The Export Control Joint Unit (ECJU), part of the Department for International Trade, is the UK’s export licensing authority for military and ‘dual-use’ goods. ‘Dual-use’ includes nuclear materials and equipment, machine tools, chemicals and advanced materials, information security, sensors and lasers, marine equipment, aerospace, avionics and many more. 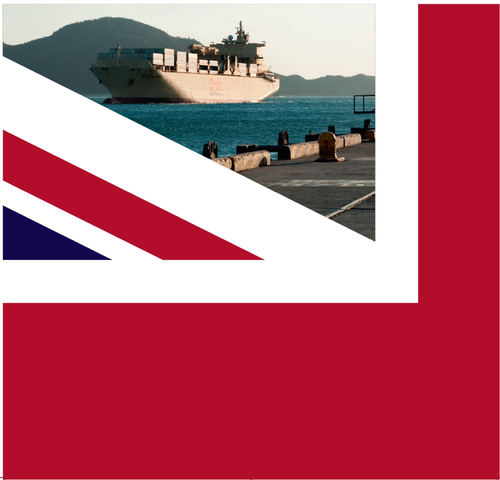 ECJU are coming to Plymouth on the 13th and 14th of February 2019 to provide training events aimed at exporting and trading individuals or companies of all sizes and knowledge levels to increase your understanding of the UK’s strategic export controls.